The Cotswolds, home of the honeyed cottage, now one of the UK’s most romantic destinations for staycation-ing. 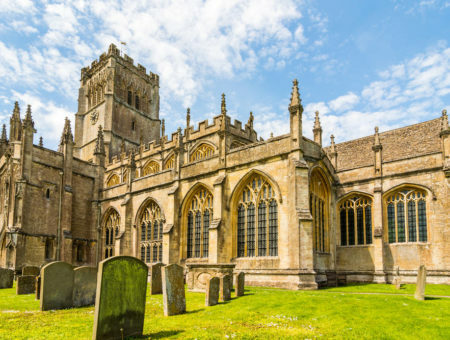 With activities to suit every couple, from those who need a little downtime or those looking to do something a little bit different, the Cotswolds is the perfect place to enjoy each others company. Enjoying ambient spa surroundings with your partner is the perfect way to celebrate special occasions or “just because”. A dip in the pool, followed by green tea (or a glass of bubbly) provides complete and utter bliss, allowing you to truly enjoy your partner’s company, without life’s usual hustle and bustle. There are many spas which offer treatments for both men and women in the Cotswolds, making a spa visit the perfect activity for a romantic weekend. Spas like Barnsley House near Cirencester, Whately Manor near Tetbury and Soho Farmhouse in Chipping Norton, all offer treatments from hot stone massages to soothing facials, perfect for unwinding with your significant other. Gastro pubs to Michelin star restaurants, the Cotswolds has a wealth of both causal and fine dining eateries. If pub grub with a twist tickles your taste buds then check out The Wild Rabbit, a modern British inn in Kingsham. Prefer set menus? No problem – Le Champignon Sauvage in Cheltenham has earnt not 1, but 2 Michelin stars for it’s decadent set menus. The diverse range of restaurants cater to couples who are looking to celebrate special occasions all the way to a cosy night down the local. The Cotswolds also prides itself on presenting not only delicious, but beautiful afternoon tea. A glass of bubbly in hand, a finger sandwich in the other, and your loved one by your side – what could be sweeter? Some of our favourites include Huffkins in Burford, The Cotswolds Tearoom in Moreton-in-Marsh and The Tea Set in Chipping Norton. The Cotswolds is home to some of the UK’s most breathtaking scenery and what better way to experience these views than by foot? 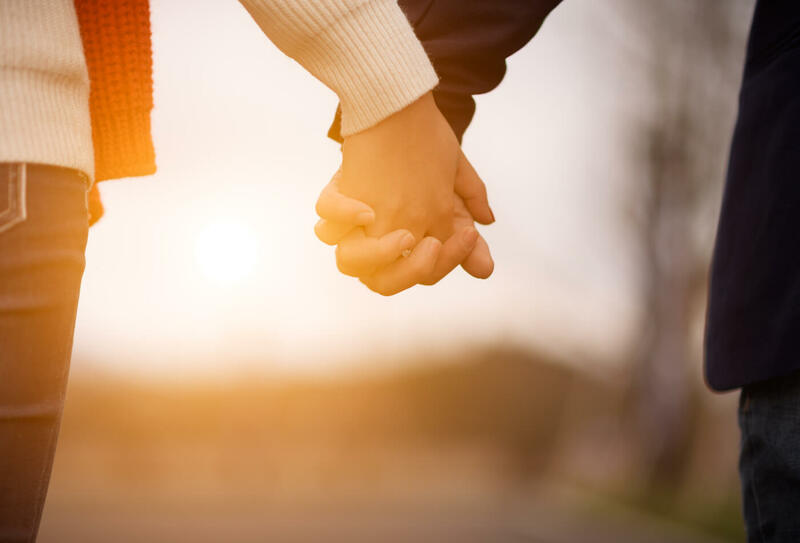 There are many trails of varied difficulty to choose from, so whether you’re a couple who enjoy romantic strolls or adventurous hikes, there’s something to suit you. The region itself covers a range of terrains from the woodland area of the Forest of Dean to river walkways along the River Wye, all of which promise to provide the romantic escape that you and your loved one deserve. Fancy something a little bit more special? 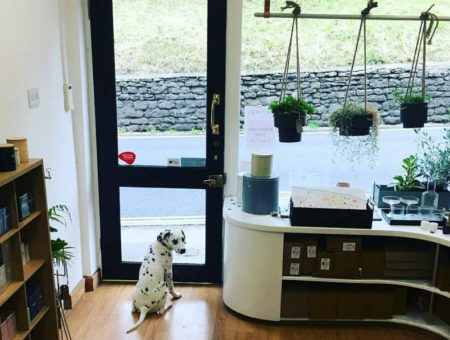 The lavender fields in Snowshill, Broadway are stunning and with an idyllic tea room and shop on site, you can pick up the likes of culinary lavender, gifts and keepsakes from your trip. Just picture it… A chocolate box cottage with a crackling fire, no distractions, just you and your significant other. Enjoy all the things that you do daily, in a whole new way, from cooking dinner together to movie nights on the sofa. What better way to spend quality time with your partner? 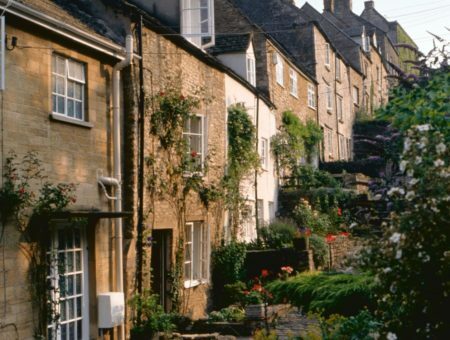 The Cotswolds is home to many beautiful cottages in all sorts of places, from rural boltholes to lively town centres. Whether you’re looking to get away from it all or perhaps are looking to enjoy food and drinks at the local, the abundance of cottages ensures their is one to please the both of you. There are also lots of other ways to enjoy the Cotswolds with your significant other, one thing that is guaranteed is that it is bound to be full of romance. Share your favourite romantic activities with us or if you’re looking to plan a getaway then check out or extensive range of romantic cottages through our secure site.